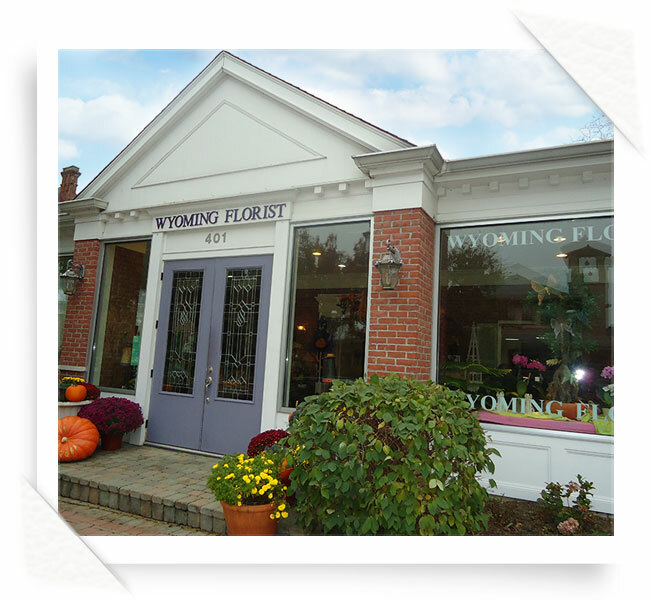 Wyoming Florist is happy to arrange delivery to most residences, businesses, schools, hospitals and health centers, churches, funeral homes, and other venues in the Cincinnati area and surrounding communities. Please note that this list is not exhaustive. Call us if you have questions regarding delivery to your preferred location, and we will be happy to accommodate you. We deliver to the greater Cincinnati Area including Northern Kentucky, Fairfield, West Chester and Hamilton. Orders for zip code 45215 can be accepted until 3PM for same day delivery and Noon for all others. If you would prefer, we can deliver flowers, plants and other beautiful expressions of your condolences to the home, cemetery, church, or other appropriate locations.